No one’s more surprised than Sophia when she’s struck by an unfamiliar maternal urge to move near her daughters. But instead of being greeted by a welcome committee, she’s targeted by kidnappers. . .and saddled with a gorgeous bodyguard on a mission to protect–and seduce. . . Still Waters is like many other exclusive gated communities–except that it’s home to one of the largest werewolf packs in the state. 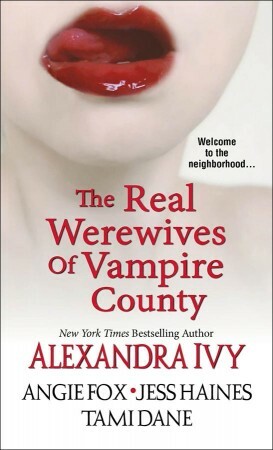 But Tiffany Winters isn’t frightened of her big, bad new neighbors. In fact, she intends to take her place among the pack. . .